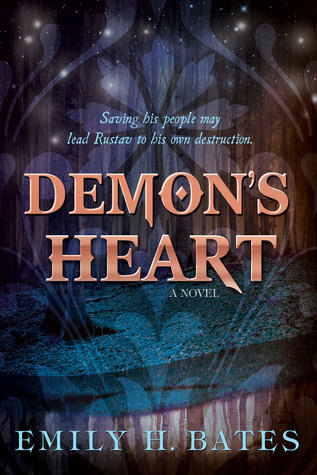 I’m giving away THREE copies of Demon’s Heart over on Goodreads! 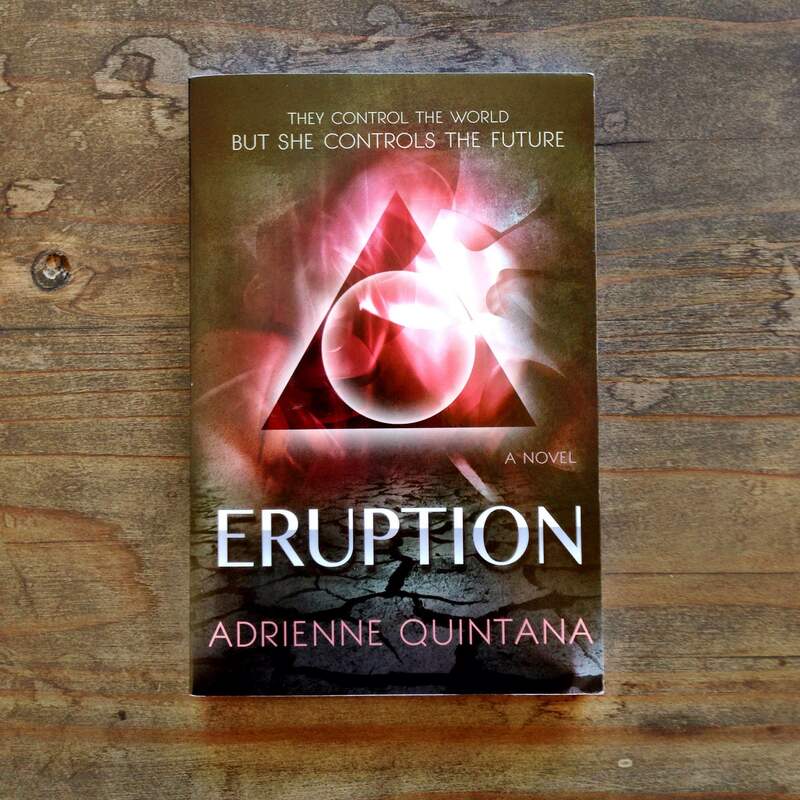 The giveaway ends April 6. Click below to enter, and tell all your friends! Whew, I’m a little behind here! My first giveaway ended a couple of days ago, and I didn’t time that very well, because I was trapped in a car with no internet and no way to get word to the winner. So without further ado, I would like congratulate KARLI for winning a free copy of Demon’s Heart! If you would like another chance to get a free book, head over to I Am a Reader. The wonderful and inspiring Kathy is running a giveaway of Demon’s Heart until December 28. Oh, and I did a guest post there, too, all about stars and books.